We build digital partnerships that help connect your customers to your business. Why Use Professional Digital Marketing Agency For Your Brand Promotion? The success of your business depends on the quality of your branding and marketing campaigns. You have to work hard in developing and establishing your brand. It is not an easy task because it requires support from professionals who specialize in brand building and digital marketing. Our digital marketing agency will help you achieve your goals. Our Digital Marketing Agency provides excellent digital brand experience which will increase your return on investment (ROI). Our in-house team of brand building experts offers you customized solutions for your campaigns which again will help promote your business in wide markets. They will design and develop your brand exactly the way you want it. We are ready to handle different types of projects including website development, strategic brand management, mobile marketing solutions, brand building, SEO and social media marketing. We can develop your website, brand, ads and contents so that your products get top ratings in Google search results. Call now to discuss your specific marketing and brand building needs with our marketing consultant. We love solving marketing and branding challenges that clients find so difficult to handle. Our team strives to make your digital marketing campaign a success. Incede Brands offers you complete digital marketing management services. You will receive customized and innovative solutions from our digital marketing manager. It will help you connect with your consumers and build brands successfully. Take help of our professional strategic brand management team to receive unique and creative solutions for your digital marketing projects. 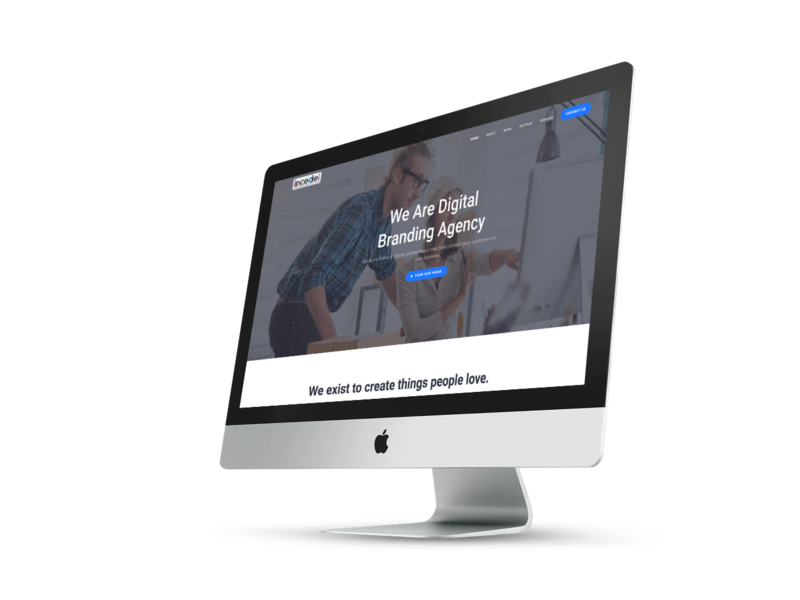 Our digital branding solutions are designed to work with all popular online social media sites, website development technologies and mobile operating software. The digital branding solutions we offer will work flawlessly with Facebook, Twitter, WordPress, YouTube. Android and IPhone, among many others. Partnering with our clients to develop digital branding strategies and solutions that have real impact.